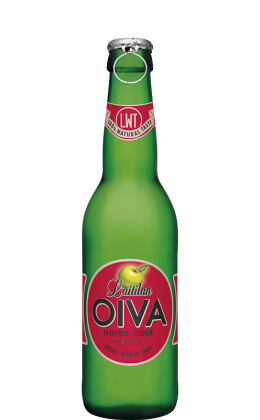 Oiva Real Apple Dry Nordic Cider 4,7 % alc. 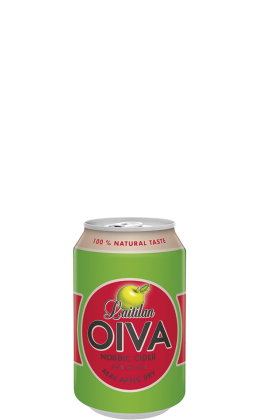 Oiva Real Apple Dry continues Laitila's strong tradition of cider-making. It is a fresh, appley and extremely juicy cider - a fan favourite, to be sure. The real apples used in its production can be smelled and tasted. 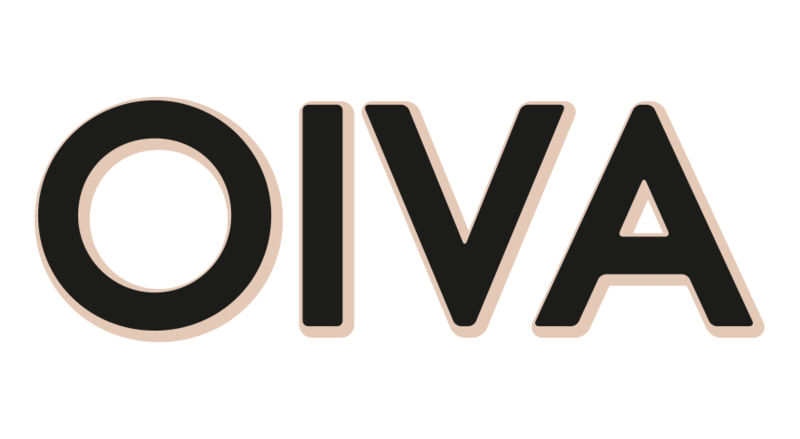 Because only 30 g of sugar per litre is used in Oiva cider, even the most calorie-conscious consumer can enjoy it with a clear conscience. Oiva Real Apple Dry is also an excellent addition to any dinner table, particularly with summer delicacies, and it livens up any gathering. 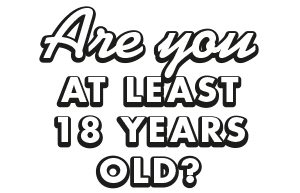 Apple wine, water, apple juice, sugar, carbon dioxide, acidity regulator (citric acid), natural flavouring, preservatives (potassium sorbate, POTASSIUM DISULFITE).